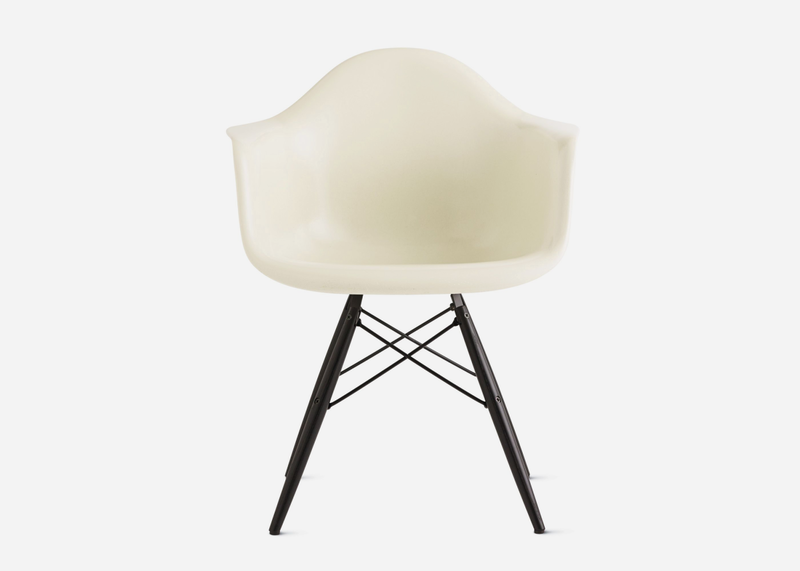 Charles and Ray Eames originally molded their second most iconic chair design in metal before entering it as a prototype in a 1948 furniture competition hosted by MoMA. 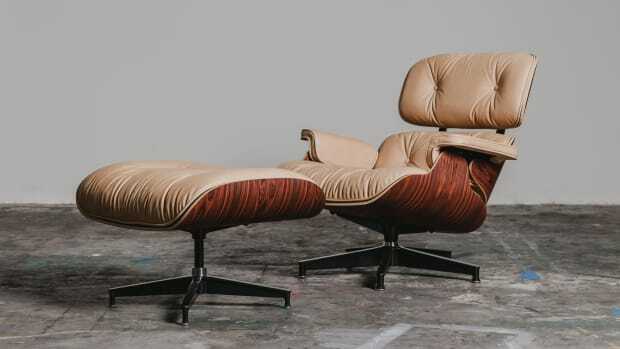 Despite rave reviews, they reworked their product and revealed a light, strong, beautifully minimal fiberglass version two years later. 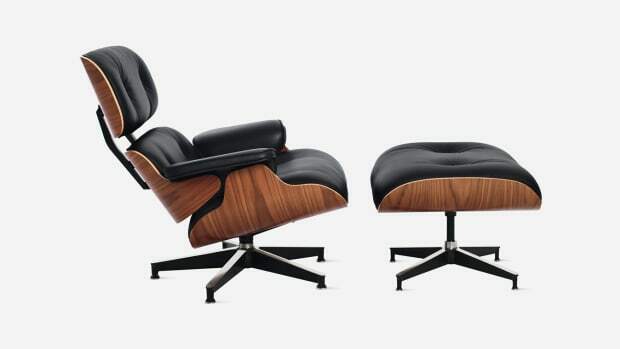 The rest, of course, goes down in furniture design history. 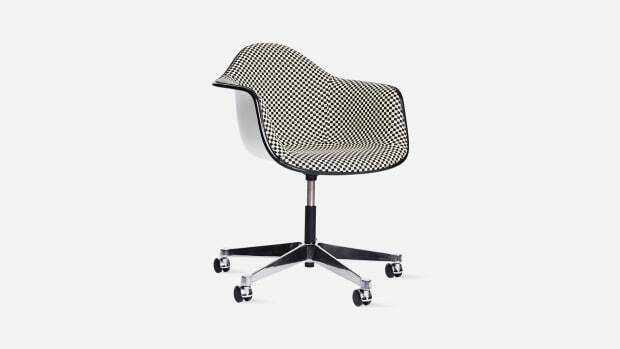 If you're fascinated with everything Eames related, check out this classic clip that showcases how their fiberglass chairs were made back in the day. Like all the best products that stand the test of time, not much has changed.